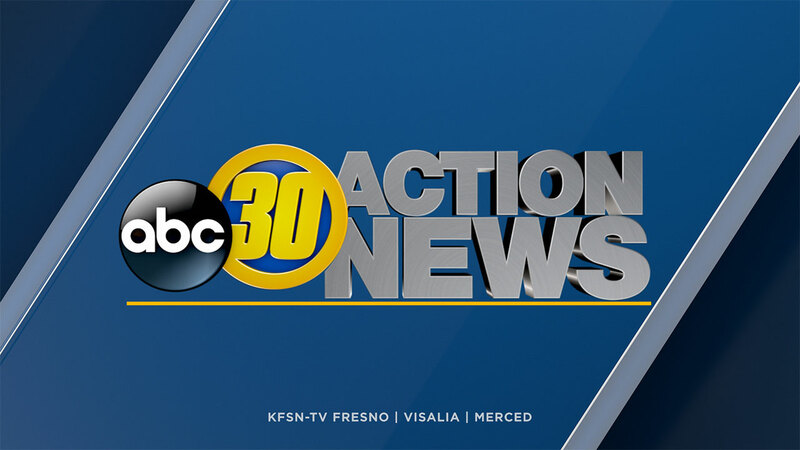 FRESNO, Calif. (KFSN) -- The Fresno County Sheriff's Office is warning the public to be aware of a new phone scam that has been circulating. The sheriff's department has received reports from residents saying they received a phone call from a man who identifies himself as Lt. Ron Hayes with the Fresno County Sheriff's Office. The caller claims to have a business matter that needs to be taken care of and directs the person to call them back at (559) 500-1980. Once the number is dialed, the caller reaches a generic recording that directs them to press zero so they can speak with a representative. People are prompted to leave a message with their personal information for a callback. It is important to understand that this phone line is not associated with the real Fresno County Sheriff's Office. If you receive one of these calls, do not call the number back and do not leave any of your personal information. The Fresno County Sheriff's Office accommodates online reporting for this type of matter. Please visit the Fresno County Sheriff's Office website and click on "Report a Crime" located at the top of the page. You should select "Harassing Phone Call" to make your report. You may also make a complaint to the Federal Trade Commission here.